Apple is on the hunt for two senior software engineers that will join its iLife development team to “re-imagine how user interfaces should be built and work.” Both positions, which were posted to the vacancies page of Apple’s website, are based at the company’s Cupertino headquarters, and indicate Apple is working to overhaul the iLife software suite, which consists of GarageBand, iMovie, and iPhoto. “Apple’s Applications engineering team is looking for an enthusiastic Cocoa engineer to help us re-imagine how user interfaces should be built and work,” the listing reads. 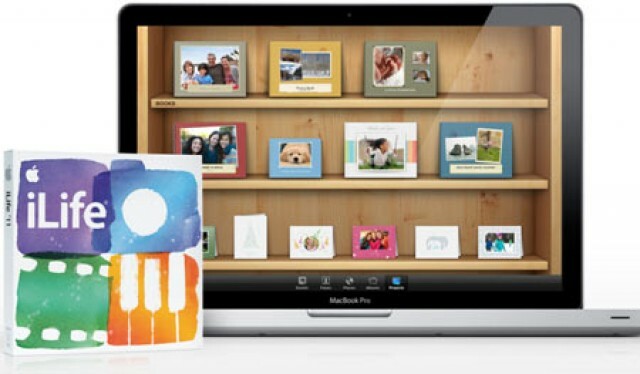 iLife’s last major update came in October 2010 when Apple launched iLife ’11 at its “Back to the Mac” event. GarageBand, iPhoto, and iMovie were split into separate applications and made available to download from the Mac App Store for $14.99 each. iWeb and iDVD were discontinued. Apple could be looking to give the applications a more modern look and feel. The company has already overhauled iTunes with new features and a vastly different interface, and the iLife apps could be next in line for some attention. Now that Jony Ive’s in charge of Apple’s Human Interface teams, we can probably expect a lot of design changes to the company’s software in the coming months.